Future expansions will see NCA flights opening up in the islands of the Caribbean and the state of Florida. NCA in the Atlantic Ocean area has previously flown to airports in the Bahamas, Turks & Caicos, and Canary Islands. It is the goal of NCA to serve as many airports in as many parts of the world as possible. Re: Atlantic operations are expanding! NCA already provides services to a large portion of northern Japan. Maybe a map of Australia could bring some good routes. Also, (I know you don't like to think about it) a map of New Zealand could have some nice flights with the distance between most airports being pretty short. V8-DLA wrote: What aboit Malaysia? When the map is released. dbd000 wrote: Maybe a map of Australia could bring some good routes. Also, (I know you don't like to think about it) a map of New Zealand could have some nice flights with the distance between most airports being pretty short. When the Malaysia map is released,the hub shall be in Kuala Lumpur,maybe flights to Penang,Langakawi and Singapore? 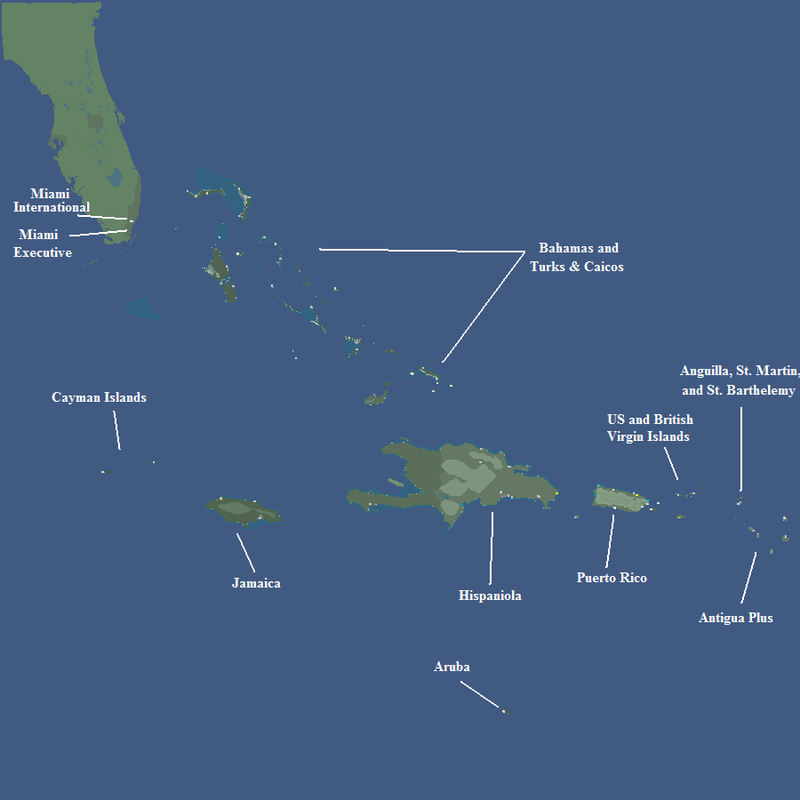 Preparations are underway for the upcoming release of the Northern Caribbean map this summer. NatComAir has officially expanded Atlantic operations further into that region. Flight numbers have been made for the individual island groups that will make up the map. 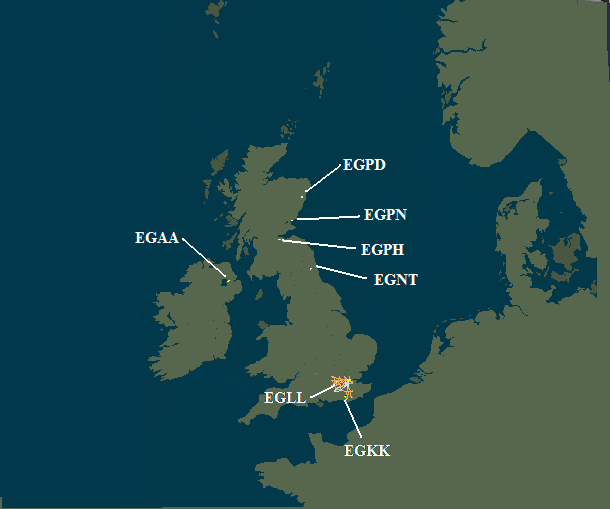 Starting on the 4th of June, the YS Civil Aviation Server will host Hispaniola and Antigua Plus.